A man walked blocks to find help after he was shot in the face in Sunnyvale. 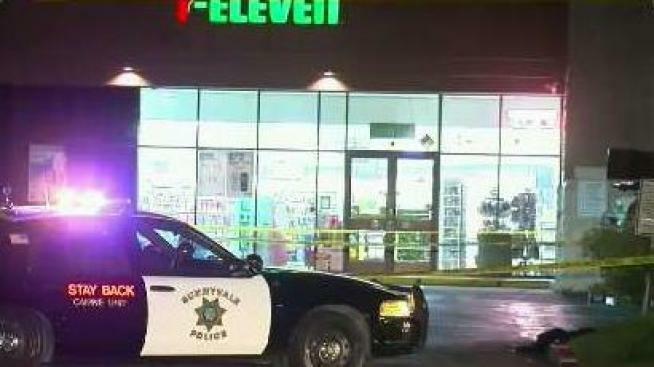 Police late Thursday responded to reports of a gunshot victim at 7-Eleven near Remington and Sunnyvale Saratoga but they said that's not where he was shot. Officers located the crime scene several blocks away on Spinosa Drive. Witnesses said the neighborhood is usually "extremely quiet." The man was treated and transported to a nearby trauma center, his condition was unknown, police said. Police are working on locating an unknown suspect who was last seen fleeing in an SUV.